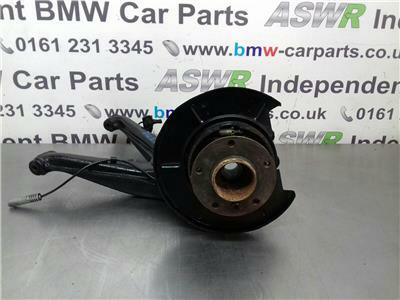 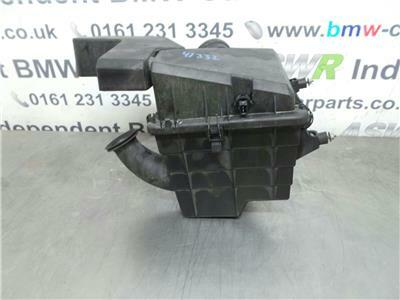 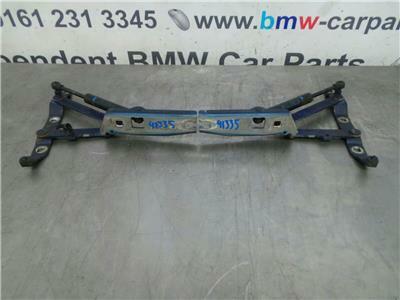 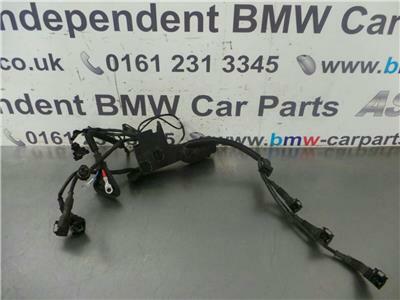 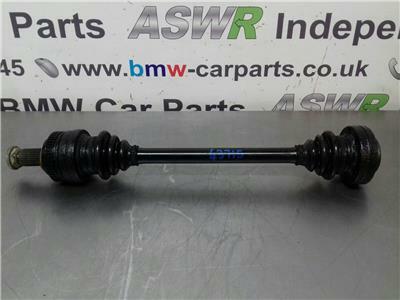 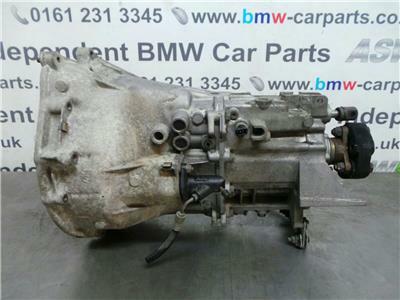 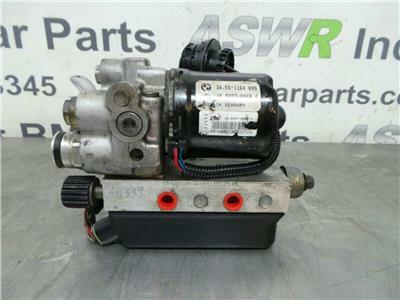 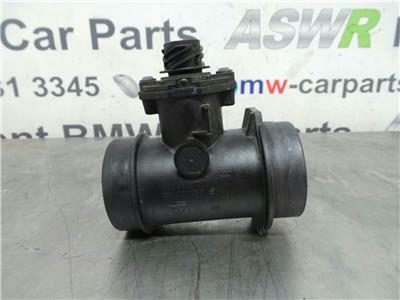 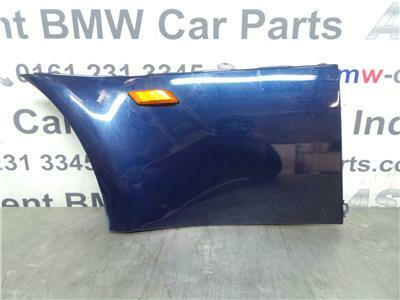 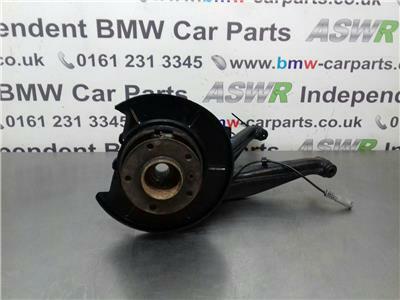 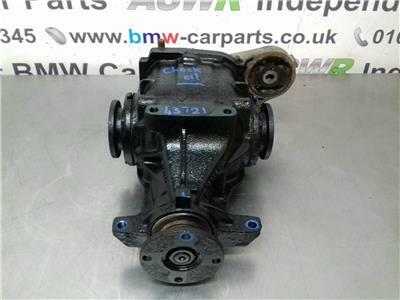 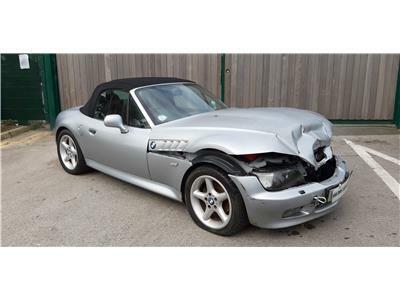 The BMW Part Number for this item is 33111182732 This item is supplied as pictured. 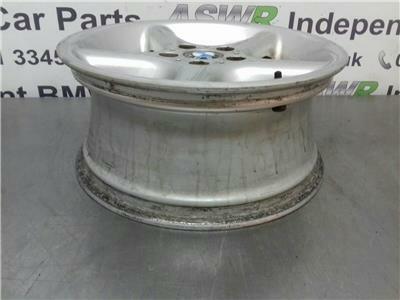 Images are of the Actual Item you will receive. 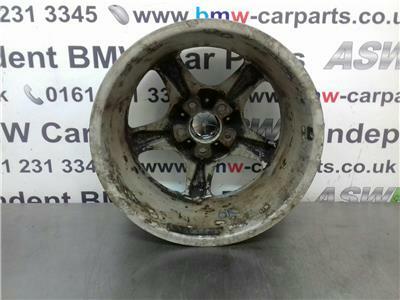 Please Note That This Alloy Wheel May Require Refurbishment. 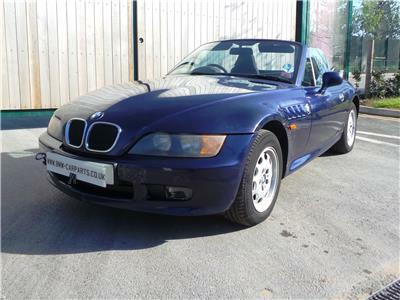 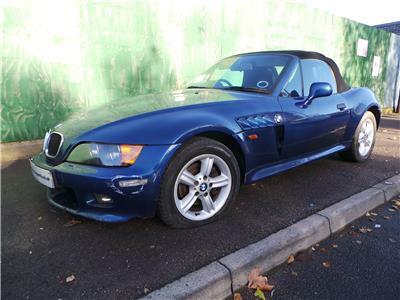 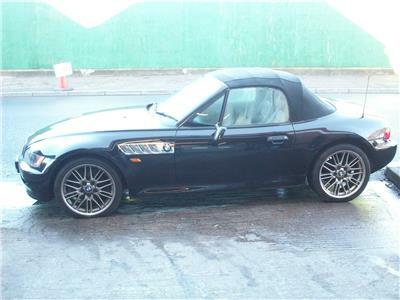 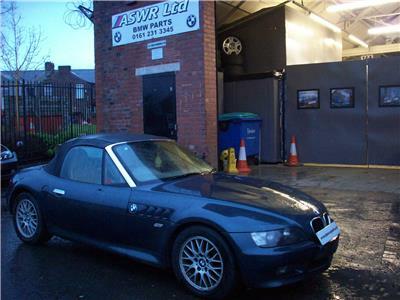 PLEASE NOTE TYRES AND ALL TYRES IN THIS EBAY LISTING COME FREE AS A GOOD WILL GESTURE HOWEVER WE CHECK BALANCE AND MAKE SURE THEY ARE ALL ABOVE ROAD LEAGAL LIMIT. WE CANNOT BE HELD ACCOUNTABLE FOR ANY ISSUES WITH TYRES. 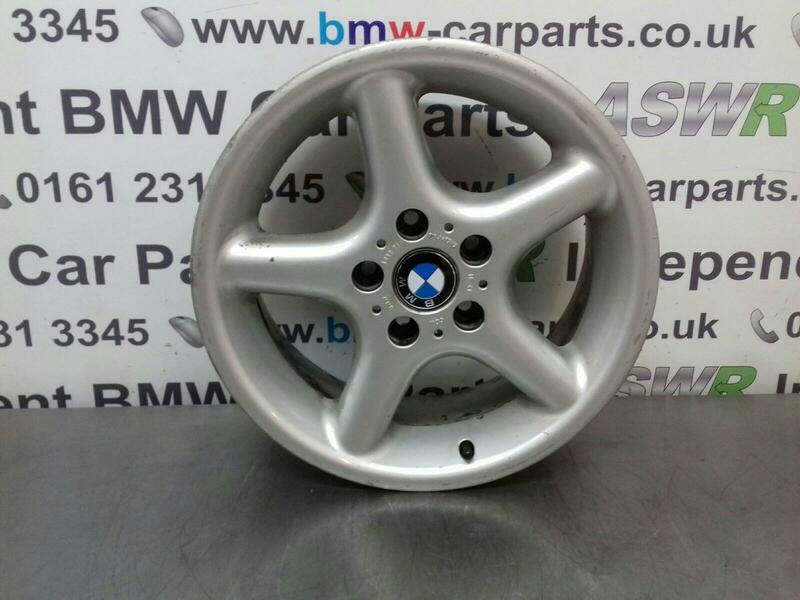 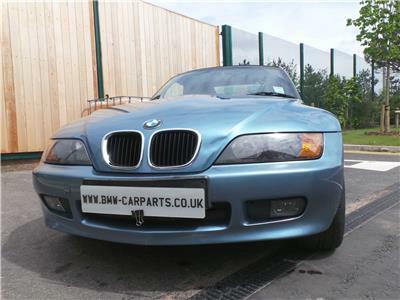 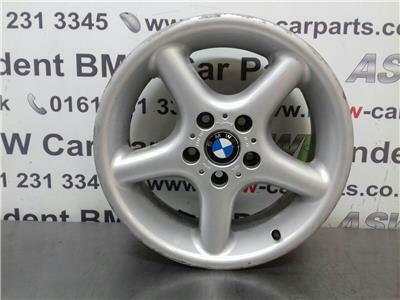 PLEASE NOTE THIS LISTING IS FOR AN ALLOY WHEEL SET ONLY.